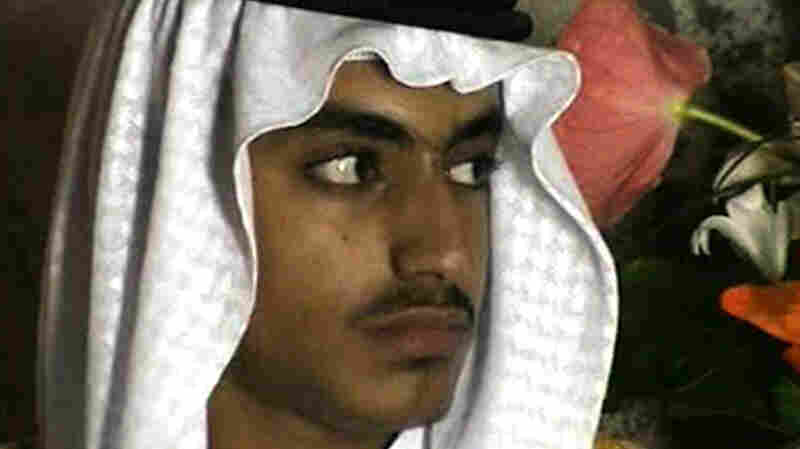 March 1, 2019  The State Department says Hamza bin Laden is a leader of al-Qaida, and is eager to get revenge for the death of his father, Osama. FACT CHECK: Is The Ex-SEAL Commander Attacked By Trump A 'Hillary Clinton Fan'? 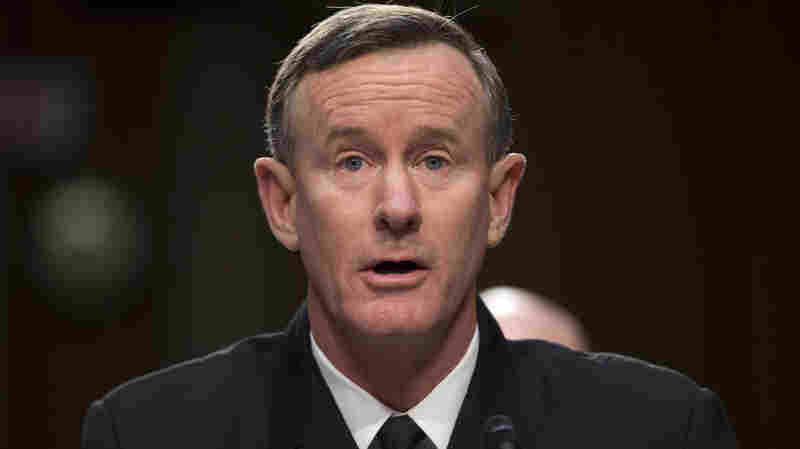 November 19, 2018  President Trump dismissed criticism from retired Adm. William McRaven, calling the former special operations commander a "Hillary Clinton backer." He's not. January 6, 2017  The State Department on Thursday announced that Hamza bin Laden has been added to its Specially Designated Global Terrorist list. 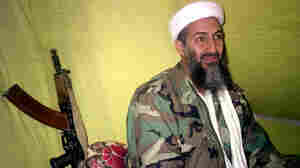 The action also imposes sanctions on the son of Osama bin Laden. 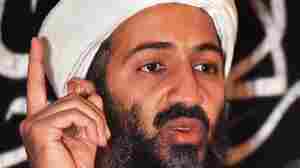 May 2, 2016  Osama bin Laden was killed in May 2011. The Internet isn't sure that reconstructing the raid through tweets was the best idea. However you remember that day, here are some things to keep in mind. March 7, 2016  The recently released bin Laden papers include letters in which the al-Qaida leader warned against establishing an Islamic state too soon. He also feared conflicts between rival Islamist groups. March 1, 2016  A new batch of documents reveals the tension between his desire to micromanage al-Qaida's day-to-day operations and his fears he might be detected and killed by sending out directives. April 18, 2014  The sign outside the tiny reading room at a school for girls refers to the late al-Qaida leader as a martyr. A school spokesman calls the terrorist leader a hero. November 22, 2013  Pakistani doctor Shakil Afridi, who was recruited to collect DNA samples to help the U.S. zero in on Osama bin Laden, has been charged with murder in a case stemming from a surgery he performed on a teenage boy several years ago. Obama Played Cards The Day Bin Laden Was Killed: Important? August 15, 2013  Much is being made of former presidential "body man" Reggie Love's account of spending some time that day playing cards with the president. Another man who was there then says Obama was in the Situation Room while Navy SEALs were on their mission. July 9, 2013  The al-Qaida leader lived in at least six places in Pakistan. Incompetence led to his remaining undetected for nearly a decade, the report says, but some "connivance" cannot be ruled out. March 8, 2013  Sulaiman Abu Ghaith appeared in a Manhattan federal court. 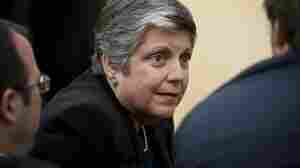 Prosecutors said the trial make take about three weeks. A trial date has not yet been set. 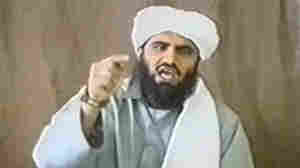 Bin Laden's Son-In-Law Arrested, Brought To U.S.
March 7, 2013  Sulaiman Abu Ghaith may be best known for his appearance in videos. 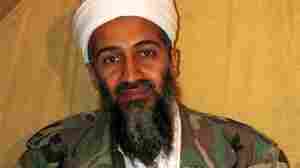 He was sitting next to bin Laden when the al-Qaida leader took credit for the Sept. 11, 2001, terror attacks. Ghaith may appear in a Manhattan court on Friday. November 8, 2012  The seven SEALs are charged with releasing classified information while working as consultants on Medal of Honor: Warfighter. 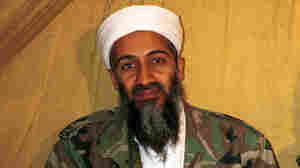 One of them was involved in the raid that killed al-Qaida leader Osama bin Laden. All have received letters of reprimand and the loss of pay for two months. 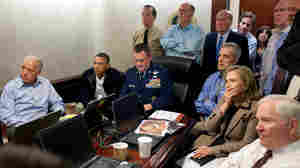 October 3, 2012  President Obama told Vanity Fair he would have favored trying bin Laden in the federal court system. He told the magazine's contributing editor that he with the capture, he would have had the political currency to push for that approach. September 5, 2012  Matt Bissonnette, the former Navy SEAL who wrote No Easy Day, reportedly plans to give part of his proceeds from the book to the Navy SEAL Foundation, a non-profit that aids Naval Special Warfare personnel and their families. But the group says it won't accept any money from the book's sales. 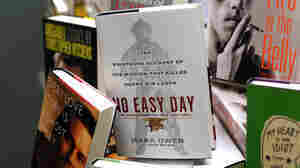 September 4, 2012  Defense Department officials say that No Easy Day, former Navy SEAL Matt Bissonnette's book about the secret mission to kill Osama bin Laden, includes classified information that may harm U.S. military operations. The book is currently the bestseller on Amazon. August 23, 2012  The SEAL's book claims to be an inside account of the raid that killed the al-Qaida leader. Woodward's book will focus on the efforts of the Obama administration and Congress to get the economy going. May 30, 2012  The Pakistani doctor who American officials say was recruited by the CIA to help in the hunt for Osama bin Laden, and has since been sentenced to 33 years in prison, was convicted of having ties to a banned militant group, not for alleged treason. May 23, 2012  Shakil Afridi was recruited by the U.S. to try to collect DNA samples from the al-Qaida leader or his family members, to prove that bin Laden was in Pakistan. 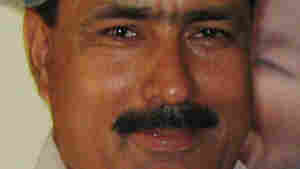 A local court in Pakistan's tribal areas has convicted him of treason.